Home » News » Back with a vengeance, “Twilight of the Gods” out on December 5, 2014! Back with a vengeance, “Twilight of the Gods” out on December 5, 2014! The wait is over! 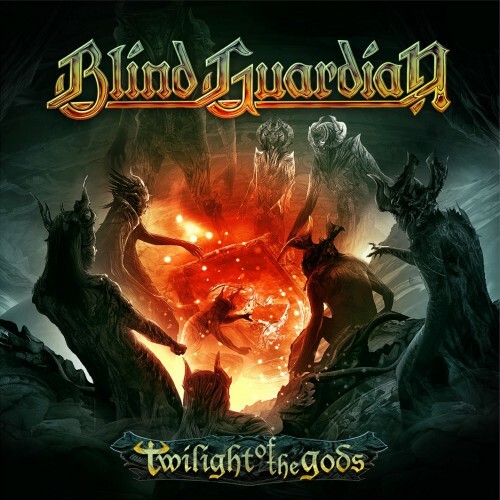 Blind Guardian is back! The world’s most popular fantasy metal band gives us Twilight of the Gods; the first single from their long-awaited new album, to be unleashed upon the world in January 2015.